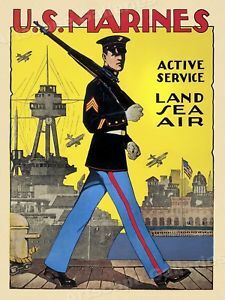 In honor of the 243rd birthday of the Marines, retired USMCR Col. Jim Wilson will present an illustrated talk about the history of the Marines from 1917 to 1937. Worcester State University adjunct instructor Linda Hixon will discuss a recent project researching World War I soldiers from Worcester. Historian Bob Begin will explore the story of T.E. Lawrence ("Lawrence of Arabia") and the Arab Revolt in World War I. View our expanded 1918 Influenza Epidemic exhibit, thanks in part to the Ayer Cultural Council. Preserving and sharing the stories of the men and women who lived, trained, and worked at Camp Devens and Fort Devens.